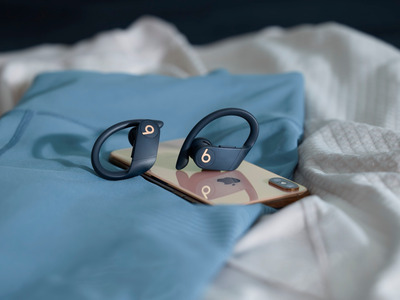 The buds are an update to Beats’ popular Powerbeats headphones, and have the same internal technology as AirPods 2. The new earbuds are an update to Beats’ popular Powerbeats headphones. 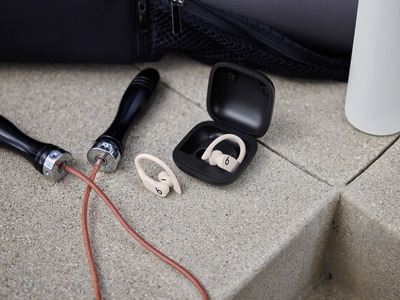 They have a fresher, more high-end look and feel, no wire to connect them, and the same internals as Apple’s AirPods 2. Powerbeats Pro have an updated look and feel. Beats says they’re 23% smaller and 17% lighter than regular Powerbeats, and they have a more modern, angled design. The buds are also sweat- and water-resistant. Beats says that it improved the sound of the buds as well — they have been “completely re-engineered from the inside out,” Beats says. I tried them briefly, and they sounded good, but we won’t know for sure until we can fully test them in the wild.